If you like our winters, you'll love our summers. 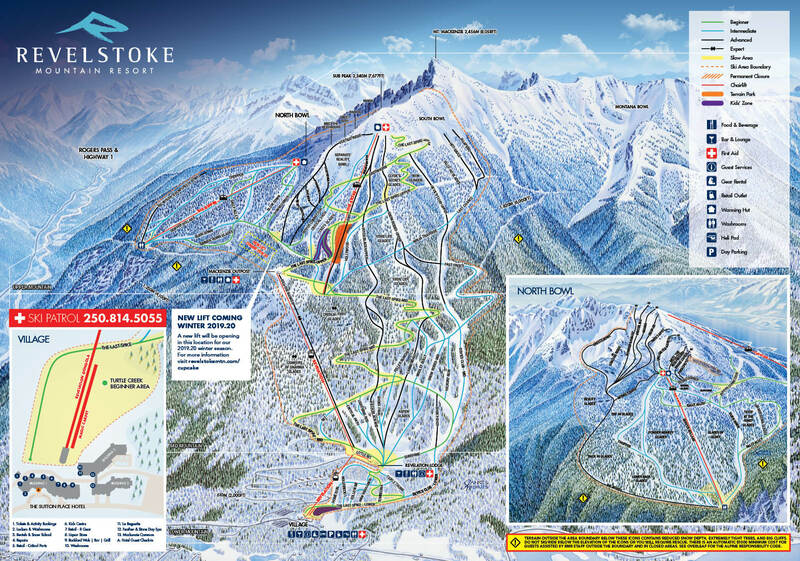 Access the alpine in a different season and enjoy all-new adventure in Revelstoke's mountains. Start your adventure with a buffet breakfast overlooking the valley at Revelation Lodge, then ride to the upper mountain and enjoy a leisurely hike through the subalpine rainforest. When you're done exploring, ride The Pipe Mountain Coaster to the village, and relax with a frosty beverage in the sunshine on the Rockford patio. Extend your stay, and find out what else Revelstoke has to offer in summer. From hiking and mountain biking to paragliding, golf, and whitewater rafting, you're sure to find a passion to drive you. Travel up to 42km/h through meadows and glades on our gravity-powered Mountain Coaster! Mile-high views, alpine sightseeing, and hiking loops available on the upper mountain! Enjoy the best breakfast view in Revelstoke at Revelation Lodge and wander through wildflower meadows on the lower mountain. Enjoy all your breakfast favourites at Revelation Lodge with the best view in town. Come back from your vacation with memories of exploring Revelstoke's vast rivers, forests, and mountain playgrounds! Introducing lift accessed mountain biking for summer 2019. Make your special day even more exhilarating with a photo shoot high in the Selkirk peaks flanking Revelstoke.